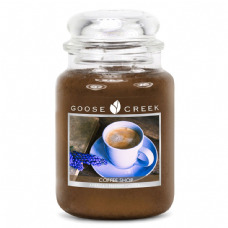 The rich aroma of juicy blueberries and cream cheese blend beautifully with a dreamy home made crust. 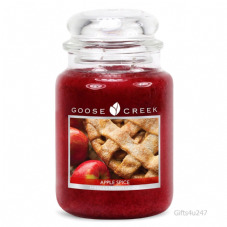 The delicious scent of a baked apple pie, with fresh harvest apples and warm cinnamon. 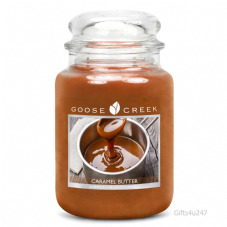 The decadent aroma of sweet caramel butter brought to a light simmer. 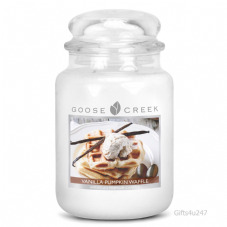 Enjoy a rich blend of sweet caramel cream, praline, vanilla bean & cinnamon sugar. 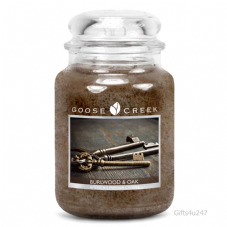 The heart warming and nostalgic aroma of rich spicy stone grounded cinnamon and warm clove. 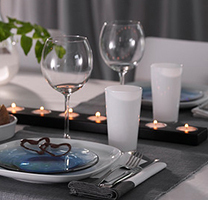 The fresh aroma of clean linens flowing in a warm summer breeze. 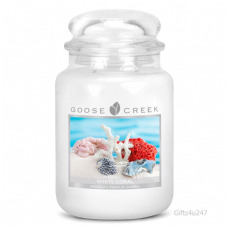 Bright and elegant, this fragrance evokes a sense of pure bliss. 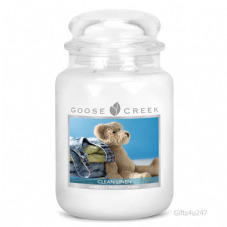 With notes of lemon, apple, lavender and lily. An early morning stop by your favourite coffee shop. It's the rich, soul stirring aroma of roasting coffee beans filling the air. 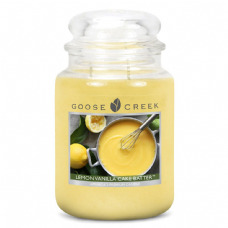 Treat yourself with this mouth-watering aroma of sweet lemon peels and juicy blueberries folded into vanilla cake batter for a scent that's deliciously sweet. 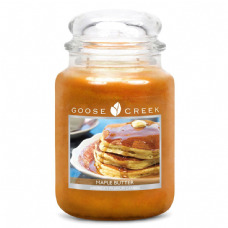 The sweet and decadent aroma of maple butter pancakes will melt your heart. Slightly sticky and extra delicious. 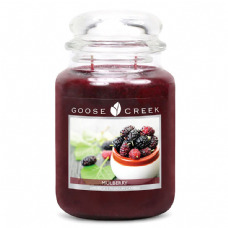 A vivacious fruity, wild mulberry blend with cherries, apples, peaches, strawberries, and tangerines. 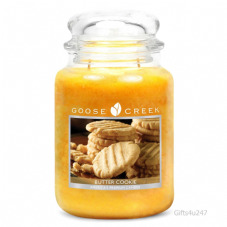 Fresh apple, candied tangerine, and lemon zest blend into notes of whipped vanilla, pure sugar cane, and creamy peanut butter to create this rich, delectable treat. 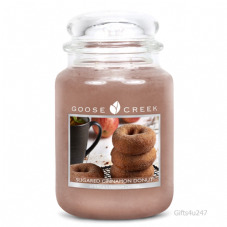 A mouth-watering mix of cinnamon sugar, vanilla bean, and raw sugarcane poured over a warm homemade donut for an ultimate, fresh baked scent. 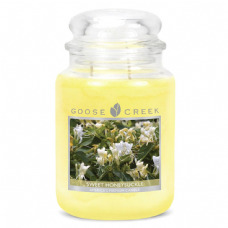 Take a walk down the country path just to pick some honeysuckle. 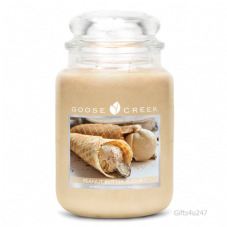 The sweet aroma blows in the wind. 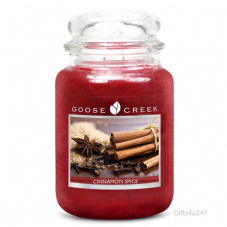 This decadent scent infuses delicious accords of pumpkin, butter and apple with a blend of pecans, maple and cinnamon. 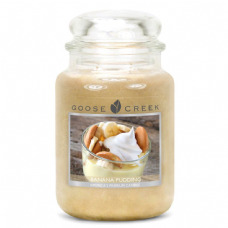 Vanilla, sugar, tonka and musk add depth for a mouth-watering experience. 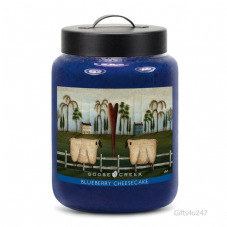 Something you've never smelled before. 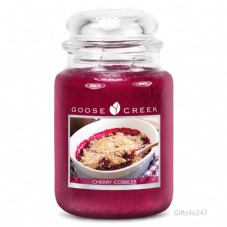 This beautiful rich aroma combines black currant, peach and orange.